G'day to you too, Rev, eh? 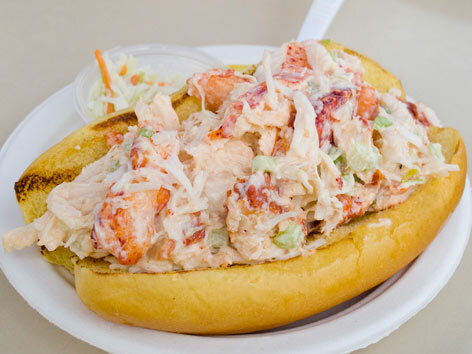 Too bad you weren't here to share a two-four. Sorry, Newt, apparently I am the only one here who loves Canada! Ya bunch of hosers! Oh, Canada, you really make good beer. We, owe you so very much, you sent John Candy here! Your cinema, keeps us riffing hard, with all it's first class Drek. Oh, Canada, for all you still play fair. Oh, Canada, we sure are glad, you're there. Oh, Canada- we sure are glad, you're- there! See, Jack living where he does is about the closest an American can be to being a Canadian. And Flange that's just fine with us too: anywhere but there, thank you. Rev, Rev, Rev: if you ever make that trip to Toronto you will have to spend your down-time sampling the local micro brews. I can almost guarantee you'd find something to love. (My current favourite is from here http://oasthousebrewers.ca/ - and it is not the Chocolate Mint Stout) AND gourmet poutine in all its variations, of course. 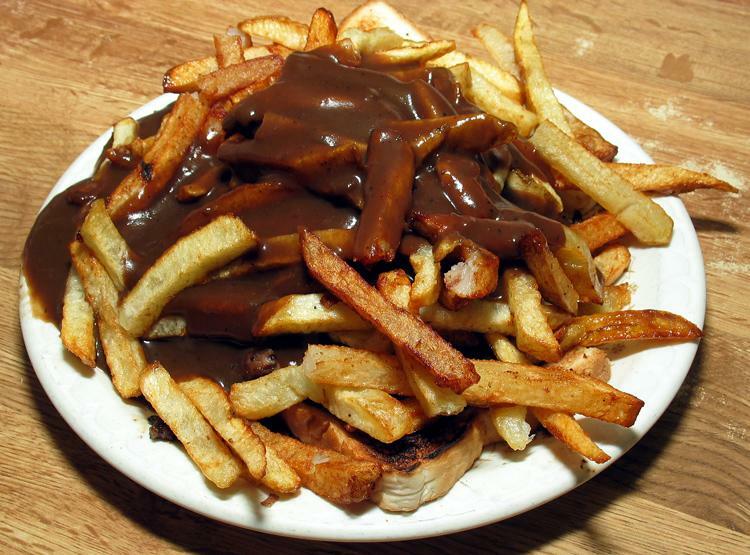 Which takes fries-and-gravy to new heights. You guys don't know what you are missing. My big regret was not exploring Chinatown, I ended up in a crisis on my day off. I do like these (the three I've had). If I'm allowed to mix and match different provinces. I do like Canada. The beer IS pretty good! Lots of good microbrews ans such. 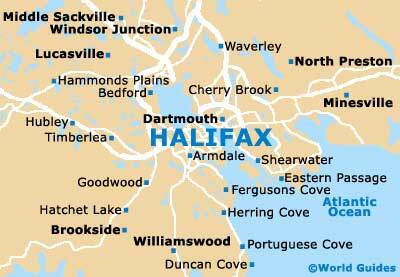 I spent time in Halifax some years ago. Love the sea coast of Canada. Wish I could take some of the rail trips, too. Happy day to all Canandians everywhere!